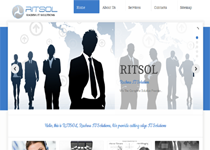 /> The development of your website is extremely important to us. 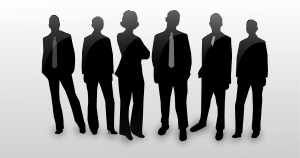 In this day and age, Website is an essential part of your online identity. 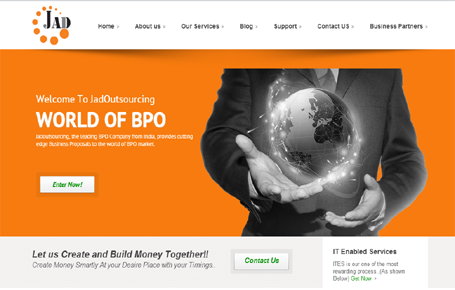 We create impressive & cohesive website through effective and proven design & development solutions. Your company’s brand is core to your business and it’s very important as well. It is what makes you different from your competitors. At WeB – The Universe we have the skills to develop your brand & identity of design solutions and brand strategies. 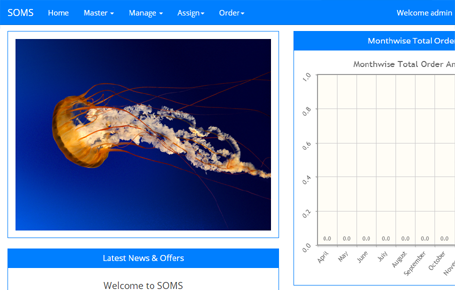 we do software product development. 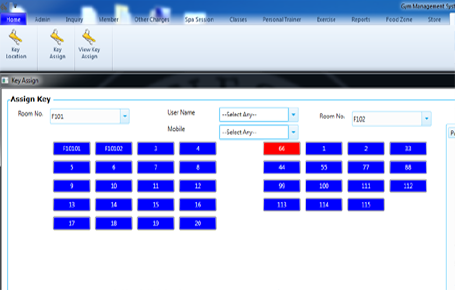 Above displayed our main products address book, gym management system and online smart order management system. 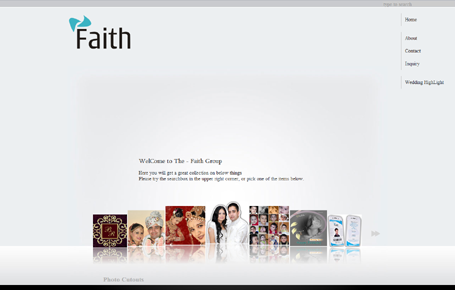 WeB – The Universe is a Web design & Web development studio based in Rajkot. 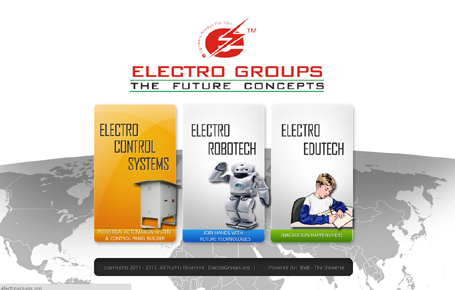 You will always get perfect & satisfactory solutions from us. Our efforts are always directed towards achieving excellent outcomes that enables our creativity to enhance and provide versatility in our work. We can convert your problems into better solutions by using our expertise. WeB – The Universe has young & creative designers and developers who strive to create innovative and distinctive user interfaces which are notably benign and inviting. WeB – The Universe provides the perfect & technically strong solutions, and therefore guarantee satisfaction & diversity in work solutions. 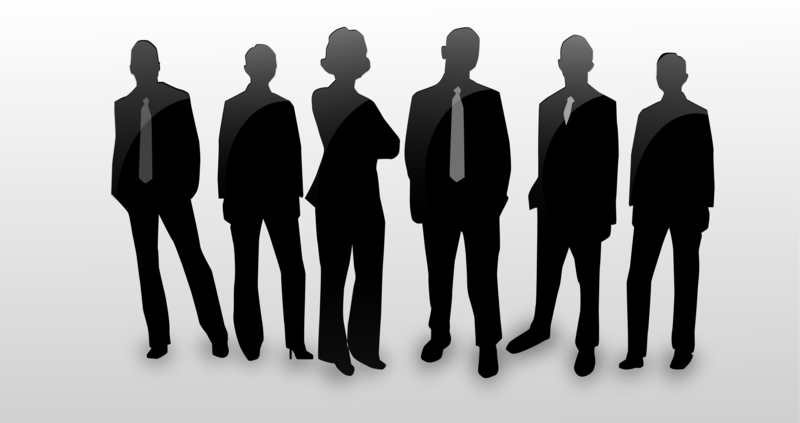 We list down our client’s requirements and hold team brainstorming sessions to achieve perfection. 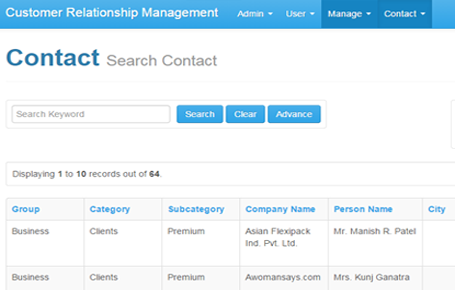 We send a task progress report monthly. Also a scheduled task allotment is maintained to keep our clients updated with recent developments in the projects undertaken. We always welcome new ideas from our clients. Our team always strive to create a path towards perfection and leave a magical trail through a determined vision of our dreams. We believe Passion & Persistence lead to success. Explore the Universe of Creation with us. WeB – The Universe has developed very impressive website for our company. I highly recommend WeB – The Universe for even web hosting service. WeB – The Universe is really good for website making. 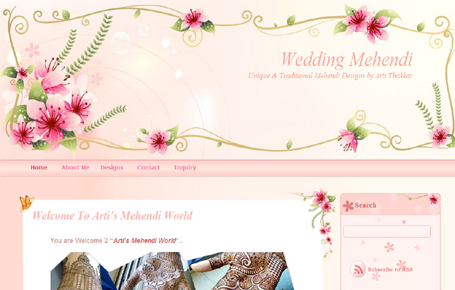 They have created beautiful website for my personal mehendi design portfolio. 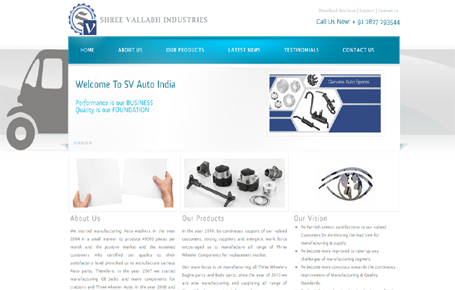 We are very Impressed with the quality and quick Work of Web-The Universe. The graphic layout and easy navigation tools make it simple and easy for our clients to find exactly what they want and know exactly what we provide. Sales have increased and we can’t wait to use Web-The Universe again to add more features to our site in the future!! We are going to recommend Web-The Universe to all of our customers and associates! Web-The Universe was the BEST to work with! 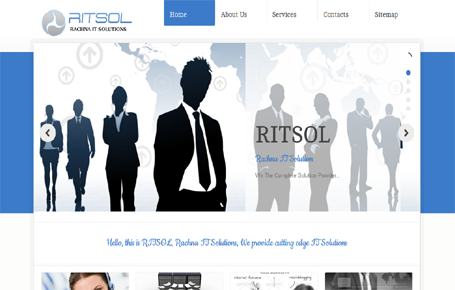 Rachna IT Solutions ( RITSOL ) is a leading consultancy service provider situated in rajkot into Indian BPO space. 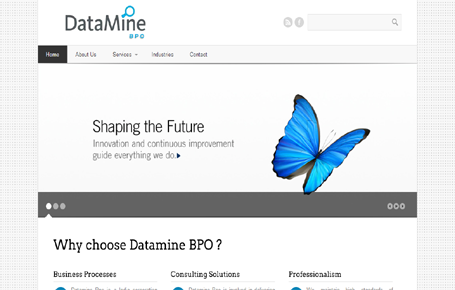 We offer complete consultancy service packages to our clients. 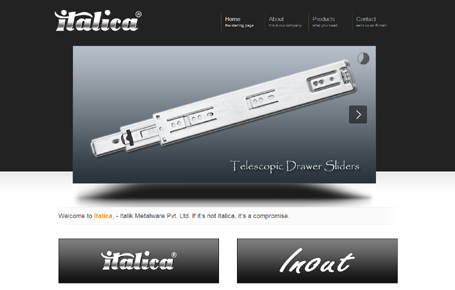 Italik Metalware Pvt. Ltd. a brand name carrying an experience of more than 15 years, having a highly technically skilled staff. Engaged in manufacturing of Handles & Knobs for Door & Window, Handles for Cabinet & Kitchen Cabinet etc. 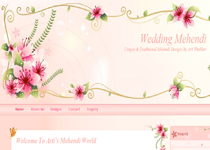 WeddingMehendi.info is a personal website Mrs. Arti Thakkar – “A Professional Mehendi Artist” residing in Mumbai. She has over 20 years of experience. We take great pride in having a hands-on approach with all of our clients and would be more than happy to arrange a meeting to introduce ourselves and find out more about your project needs.